The organization serves test owners and test takers in nearly every industry. 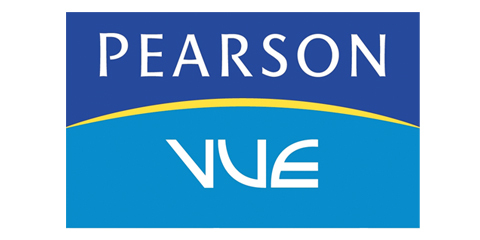 Microgenesis has recently achieved the status of Pearson VUE® Authorized. Test Center. We achieved this by complying with the strict accreditation standards set by Pearson VUE. Through this certification, you can be assured of the high standards in terms of facility, technology, and support whenever you test with us.